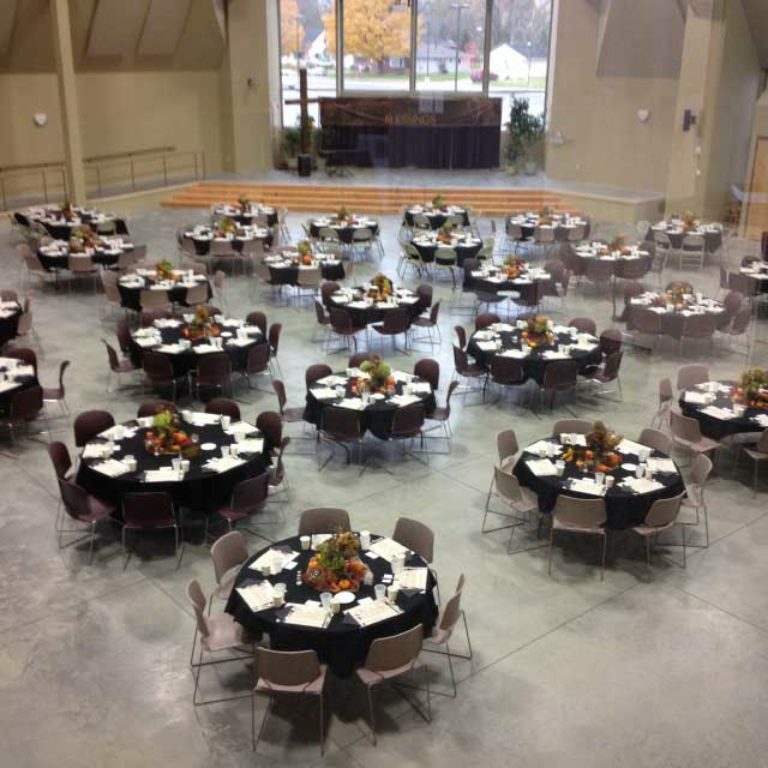 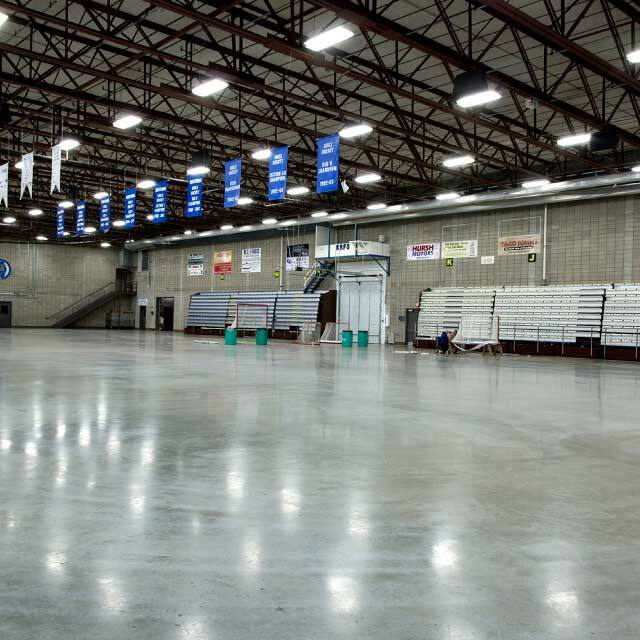 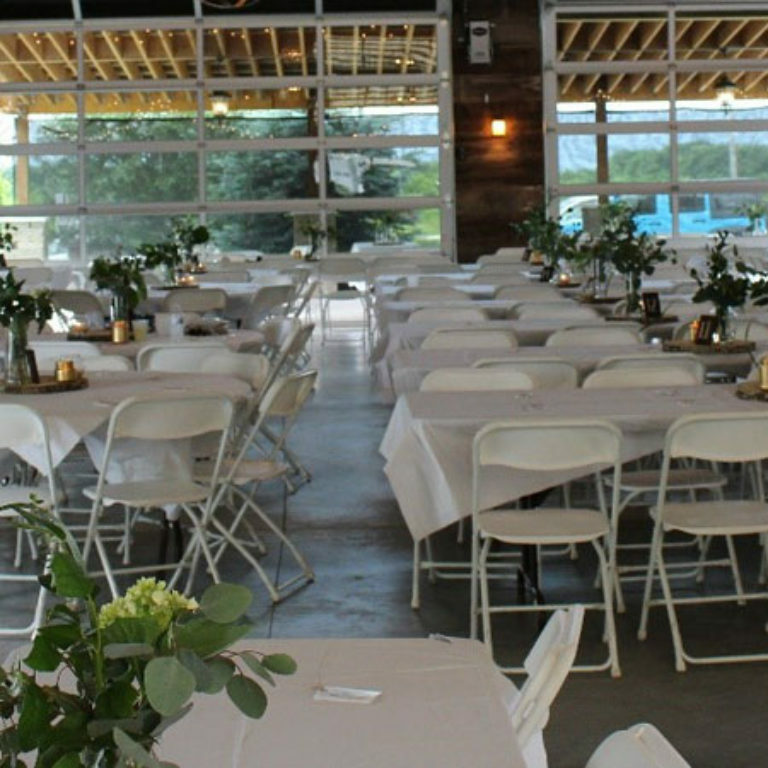 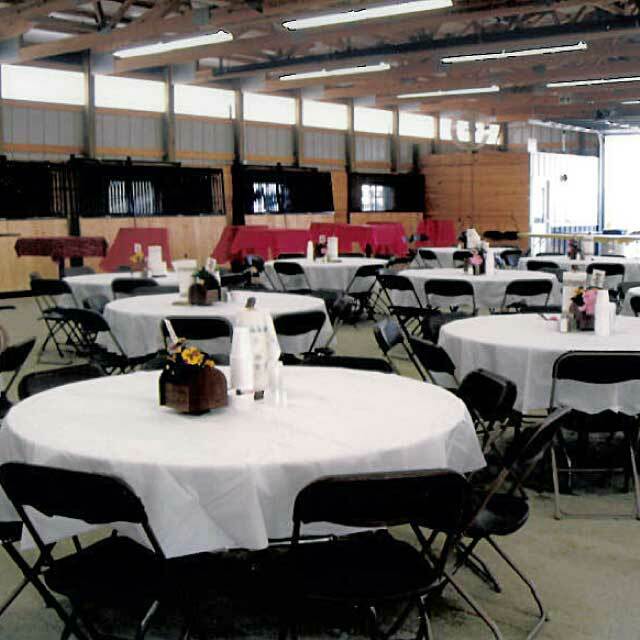 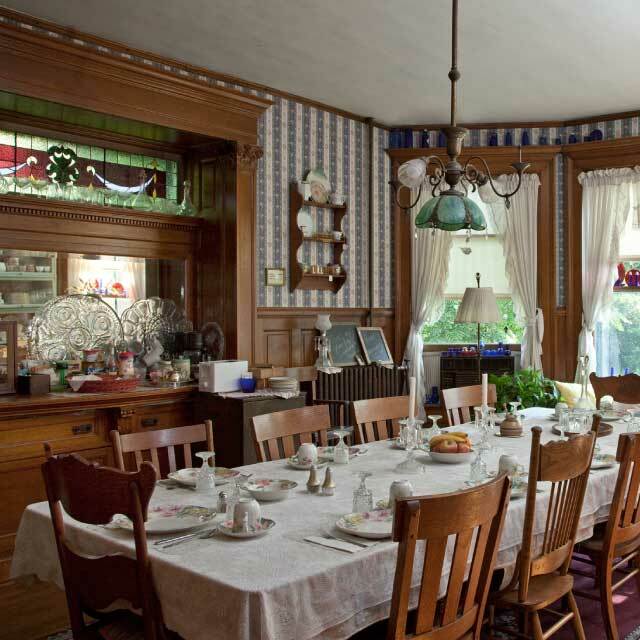 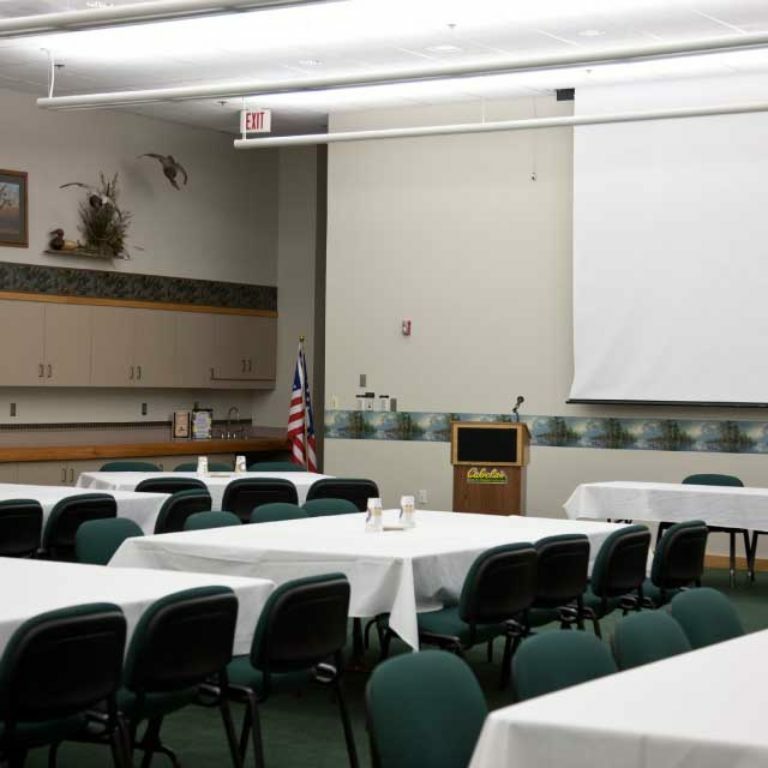 Owatonna is the perfect location for your Southern Minnesota meeting, convention or tradeshow. Owatonna is conveniently positioned for easy access across the region, located at the intersection of Interstate 35 and Highway 14. 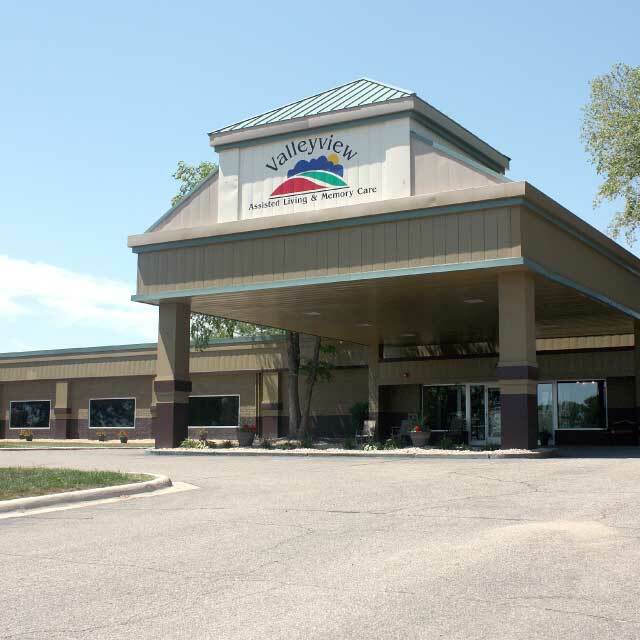 In addition to having our own regional airport, we are only one hour away from the Minneapolis-Saint Paul International Airport and the Rochester International Airport. 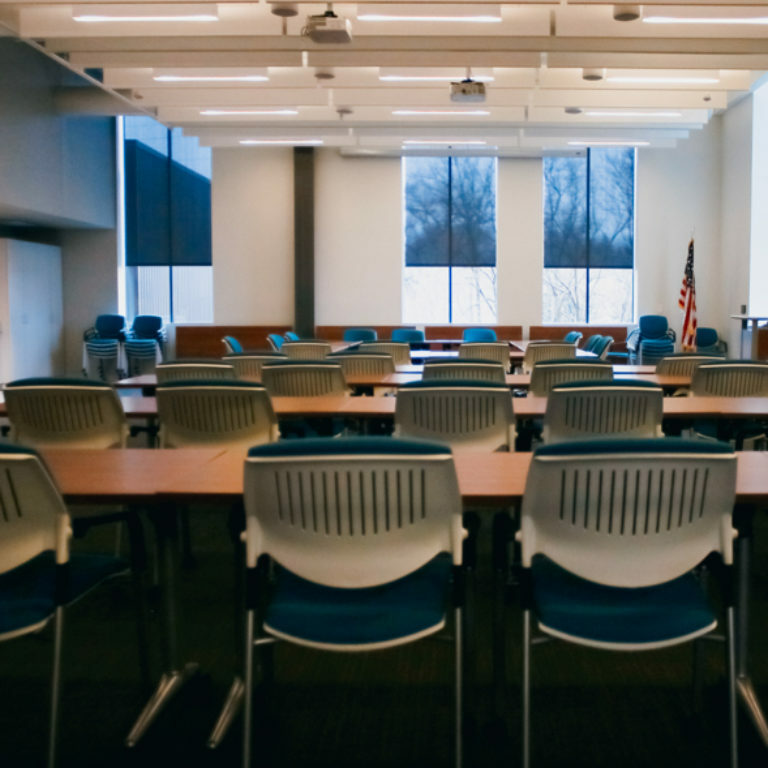 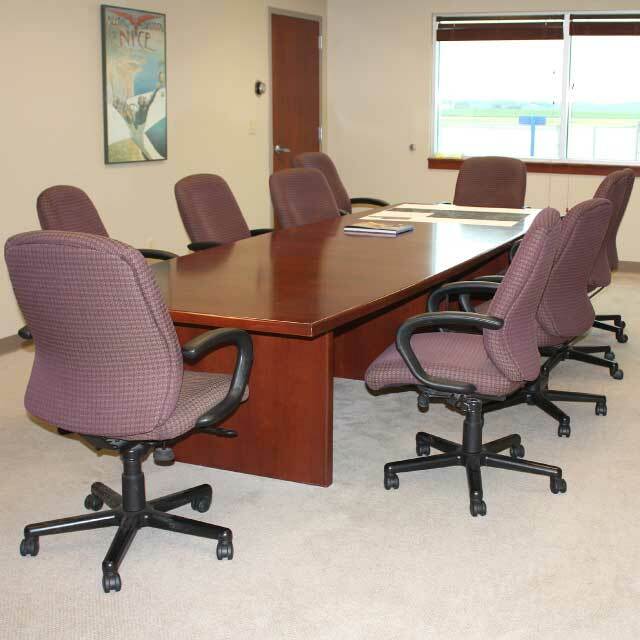 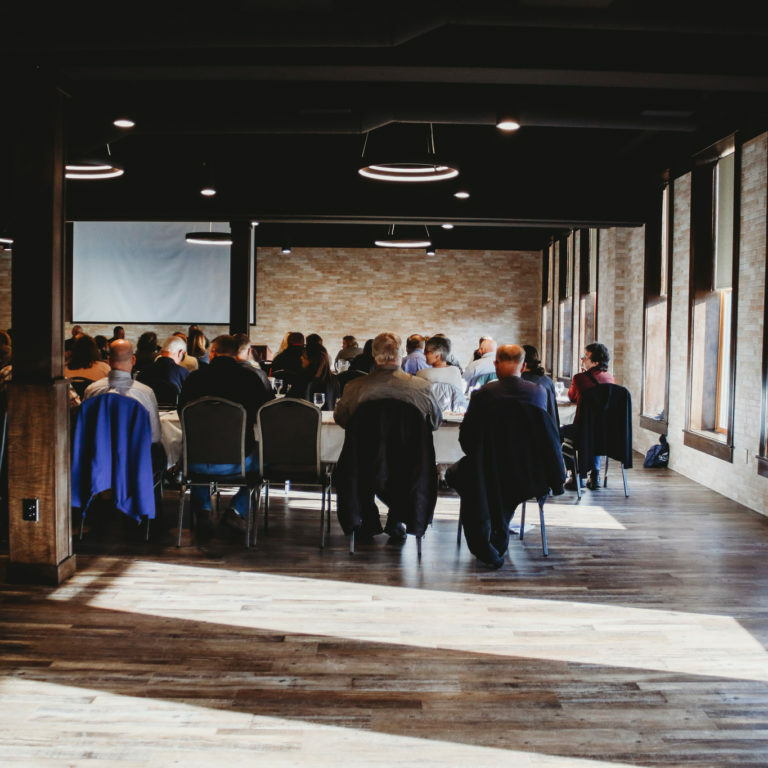 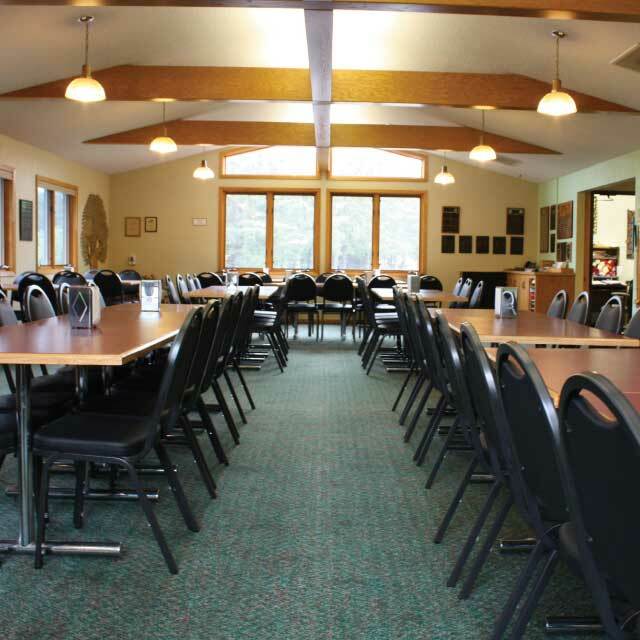 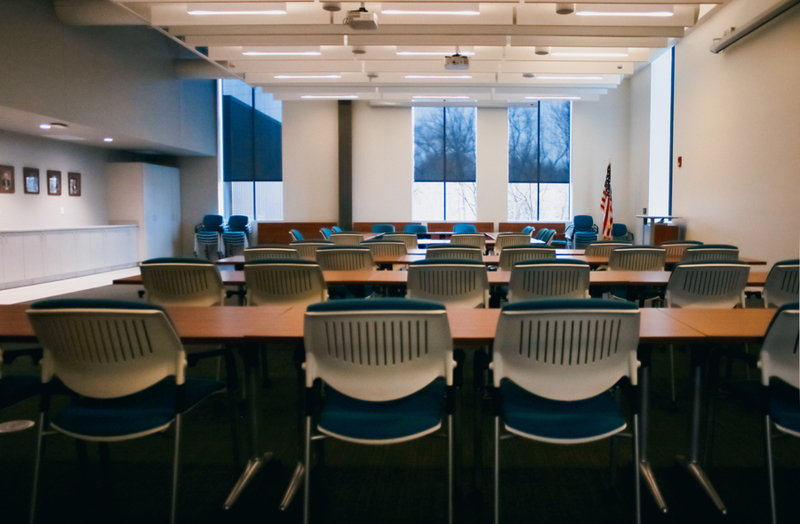 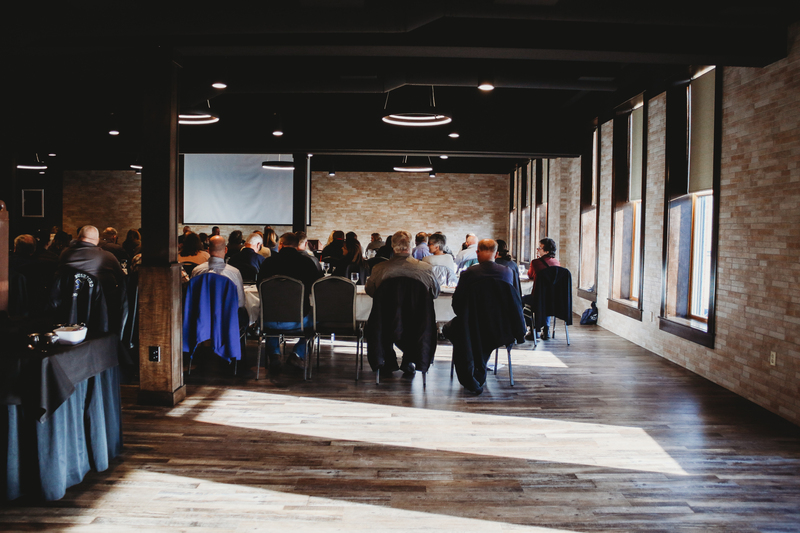 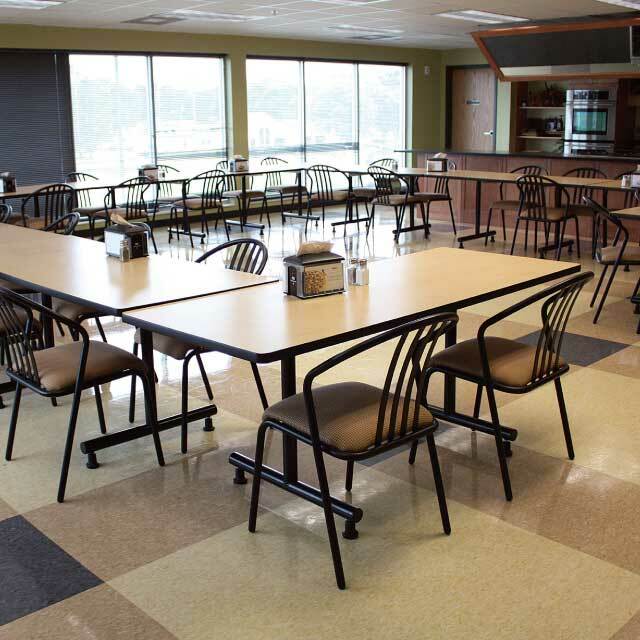 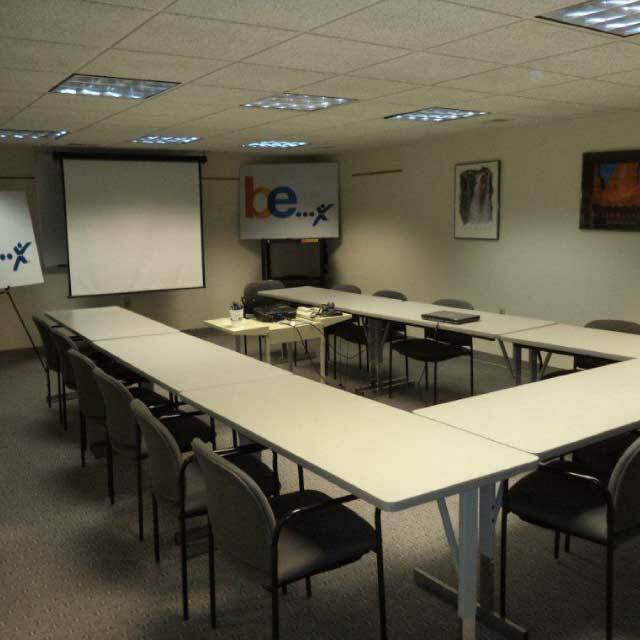 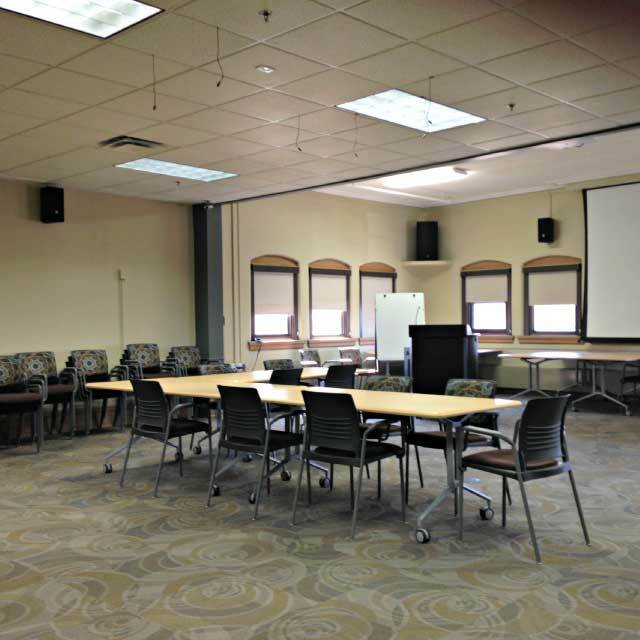 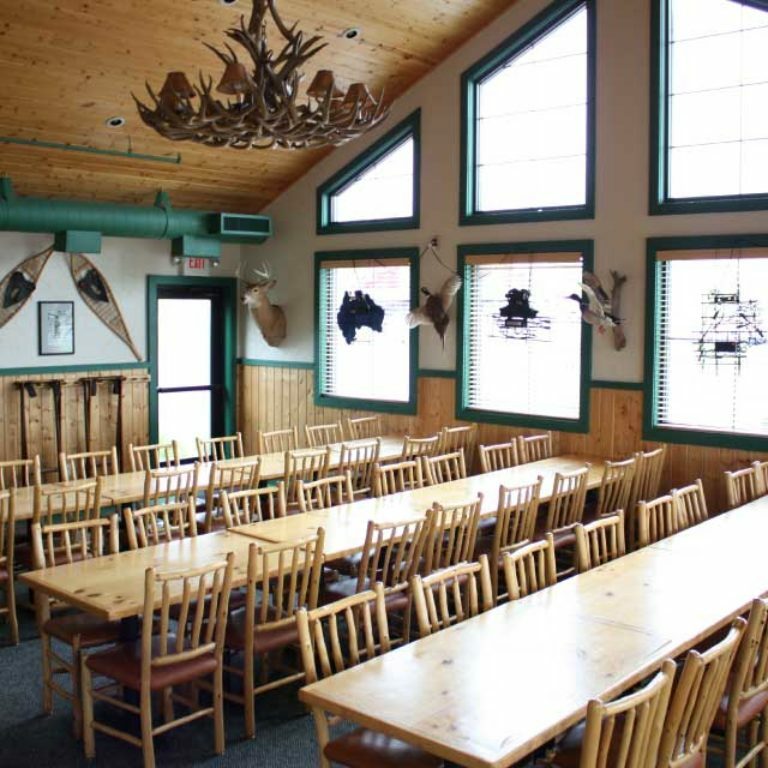 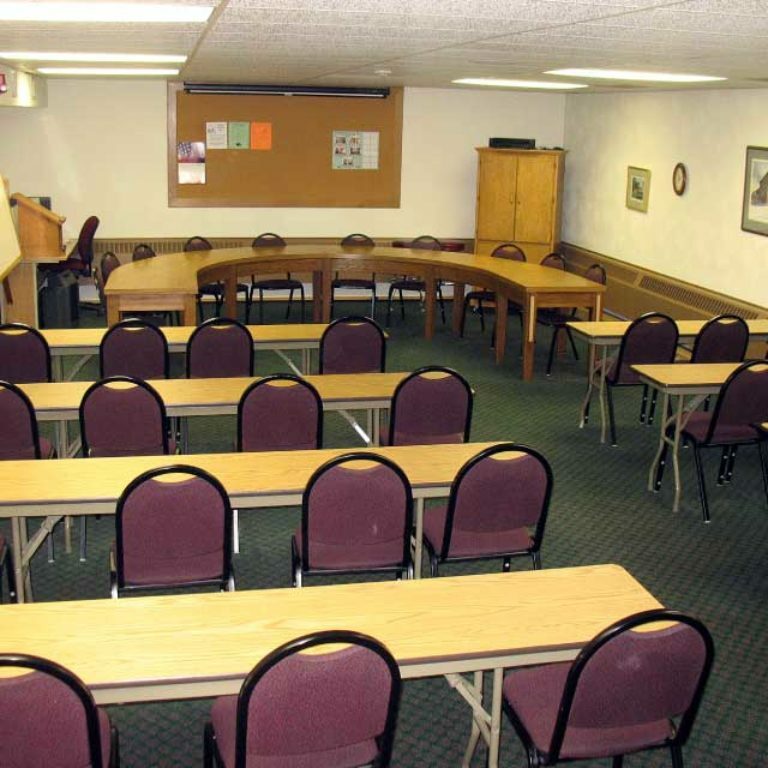 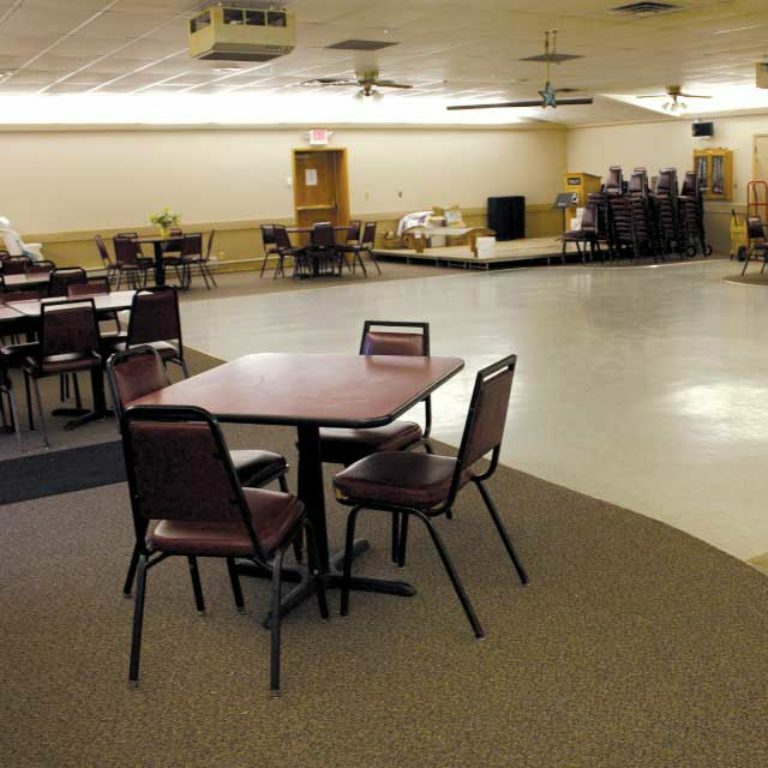 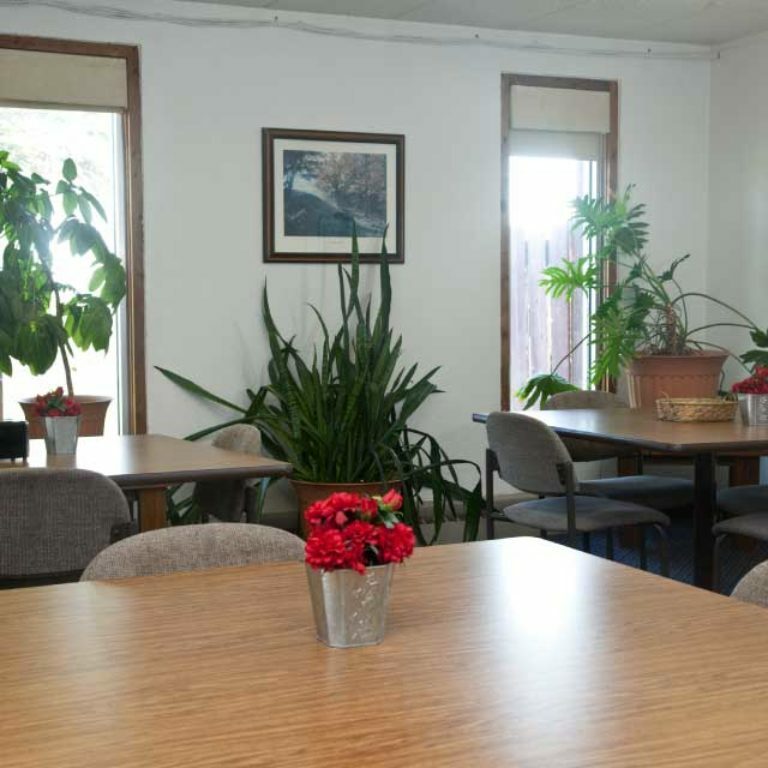 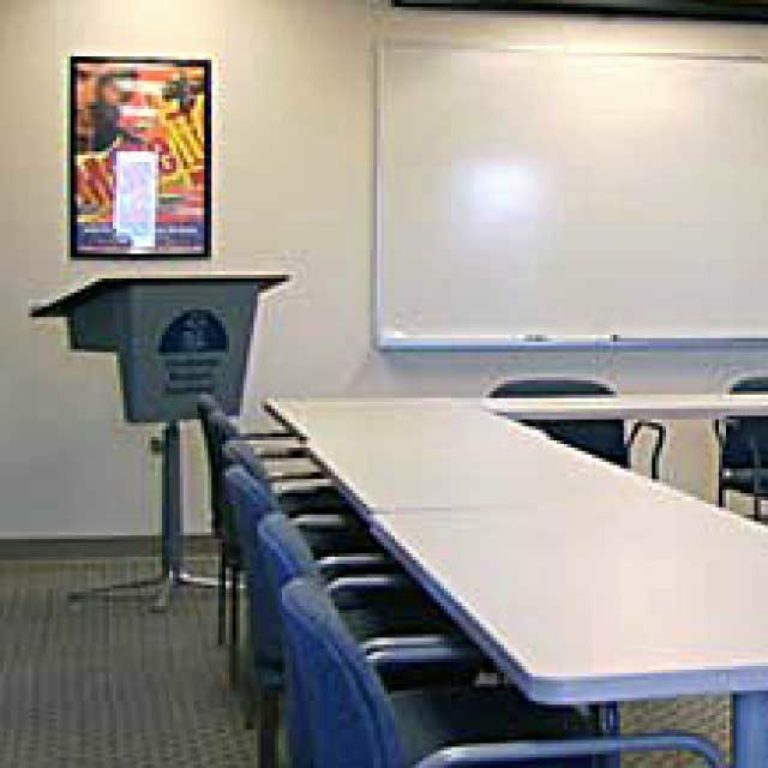 Owatonna boasts a variety of meeting spaces that are more affordable than what is typically available in larger cities. 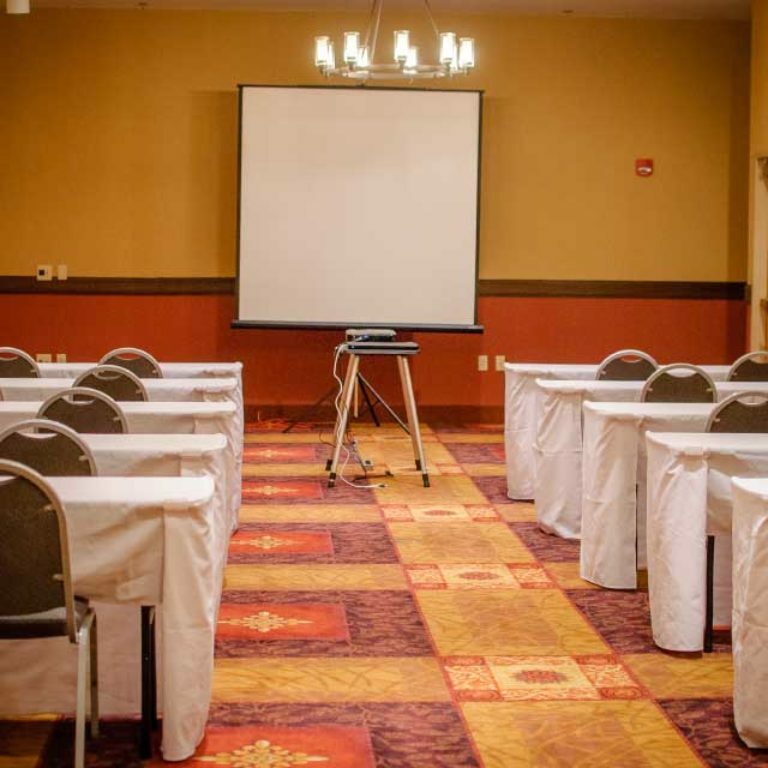 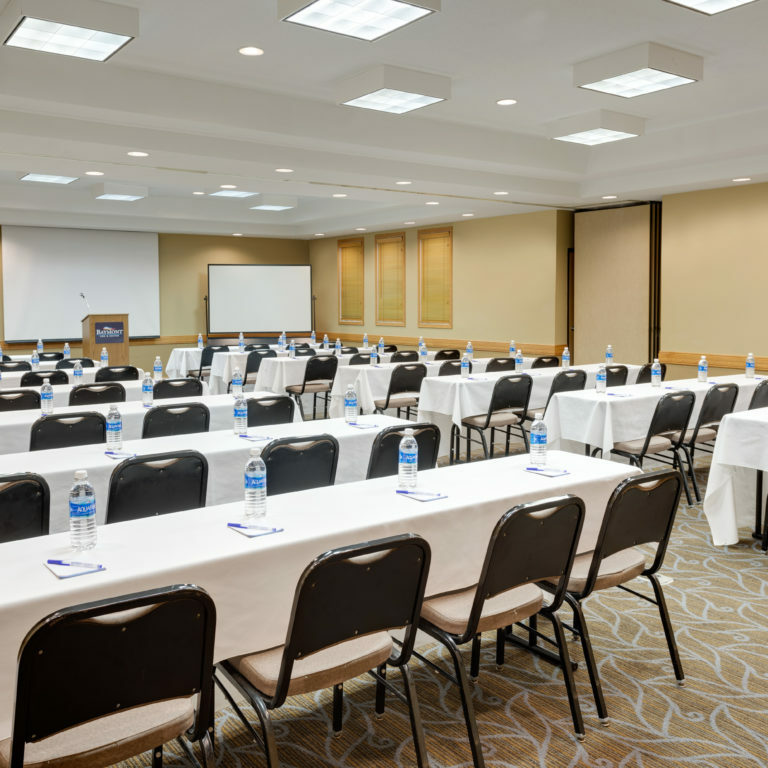 We can accommodate small meetings (10-50 people), mid-sized conferences or banquets (50-450), and large trade shows (tens of thousands). 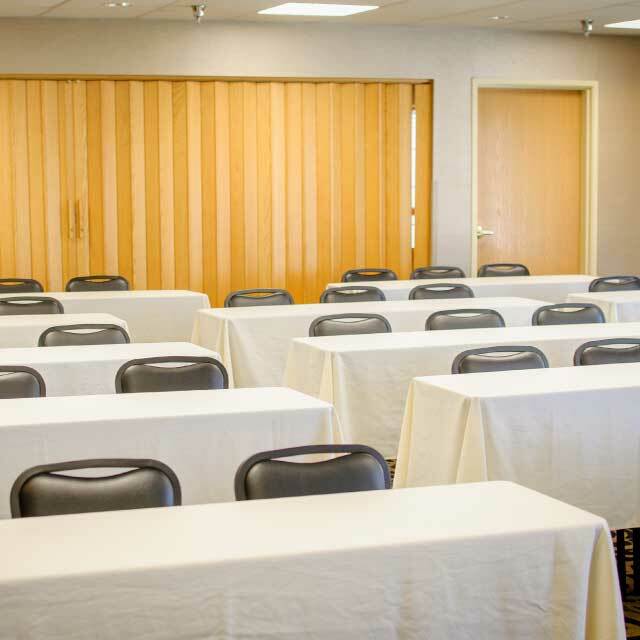 Additionally, we have a small grant program to assist with the costs of advertising, meeting space, bus tours, and other convention needs. 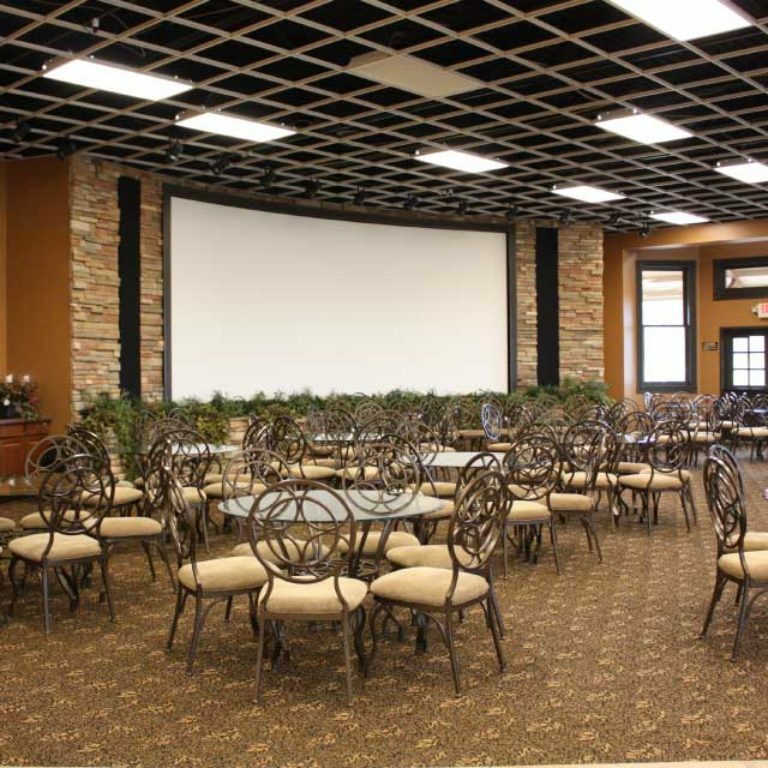 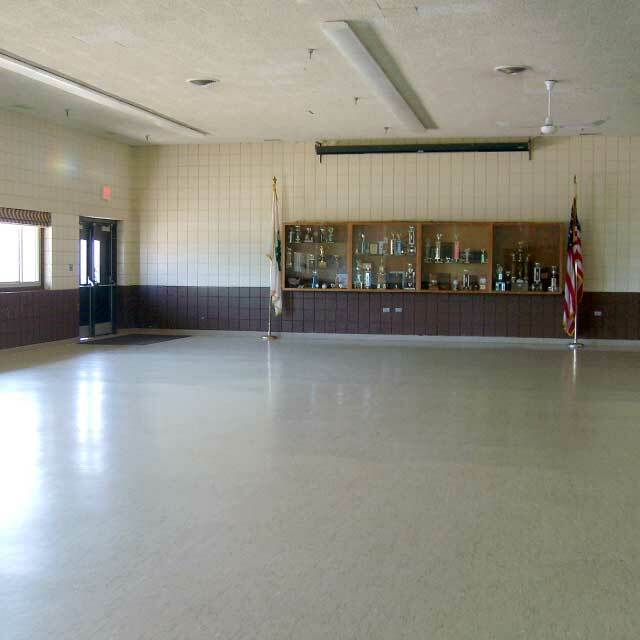 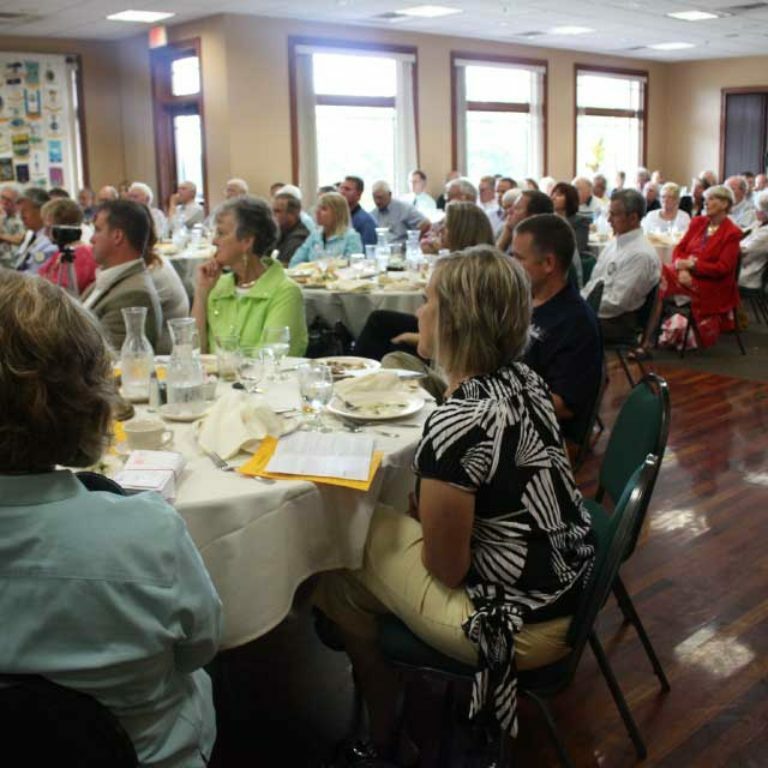 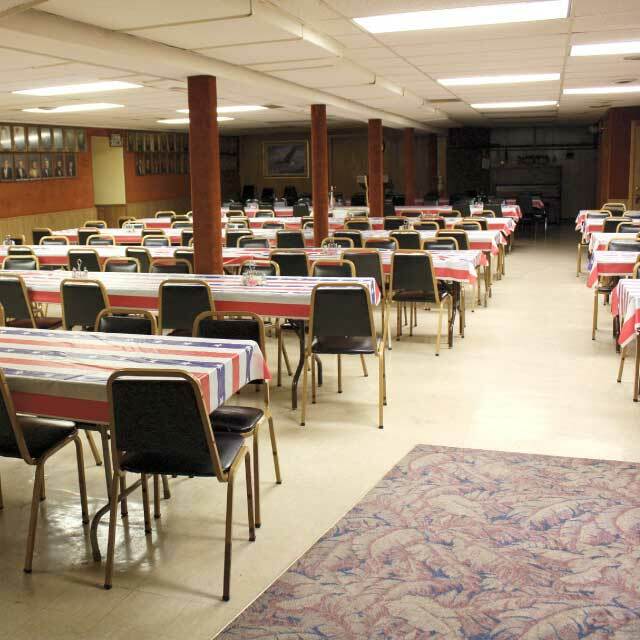 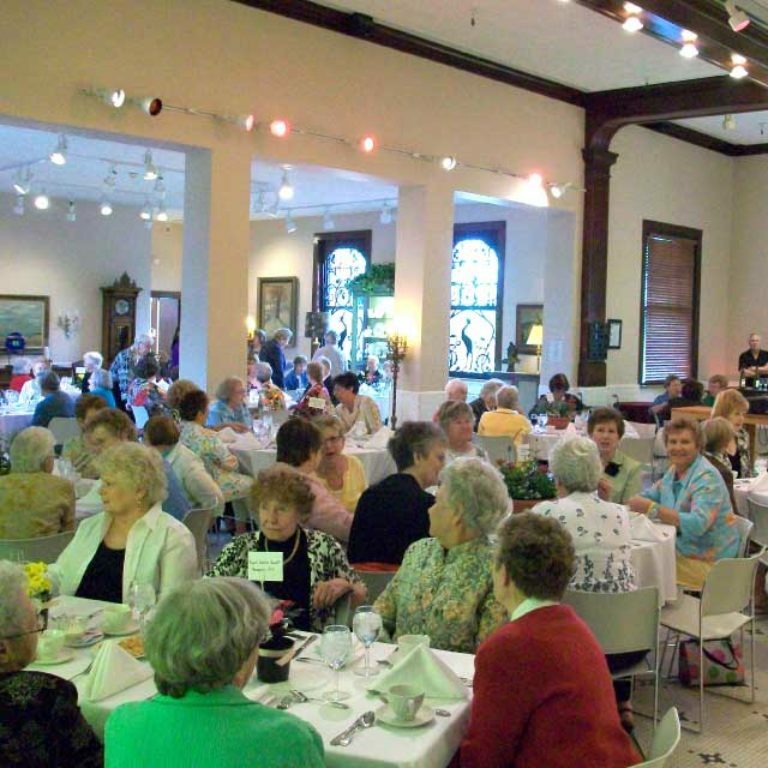 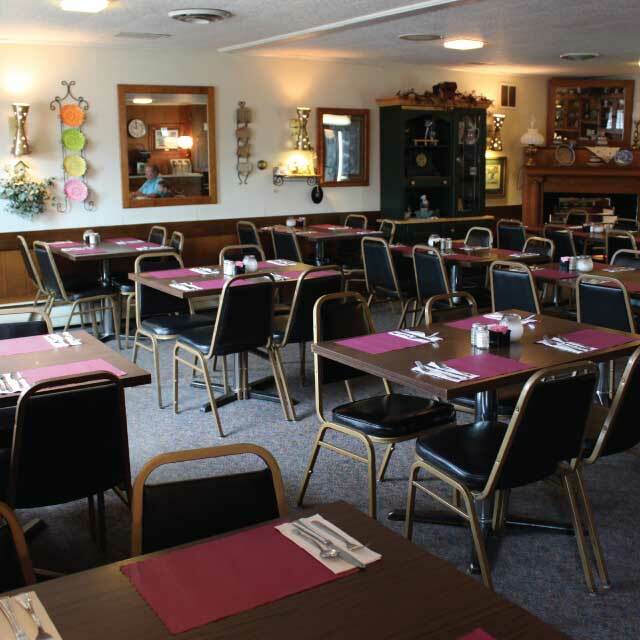 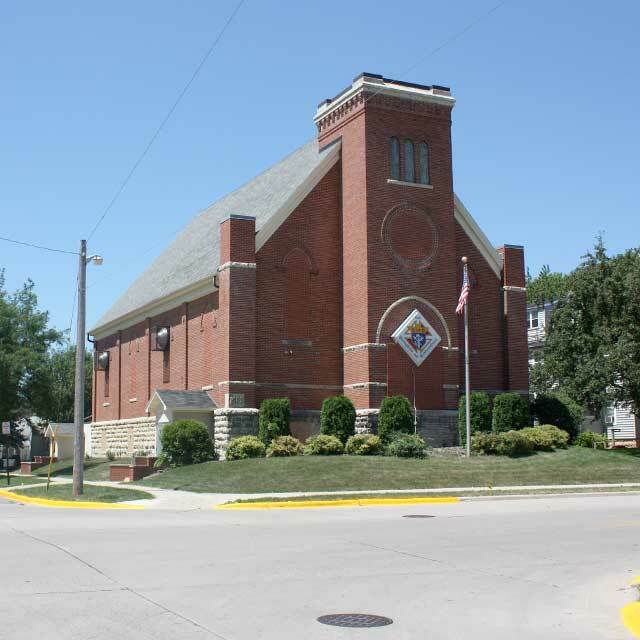 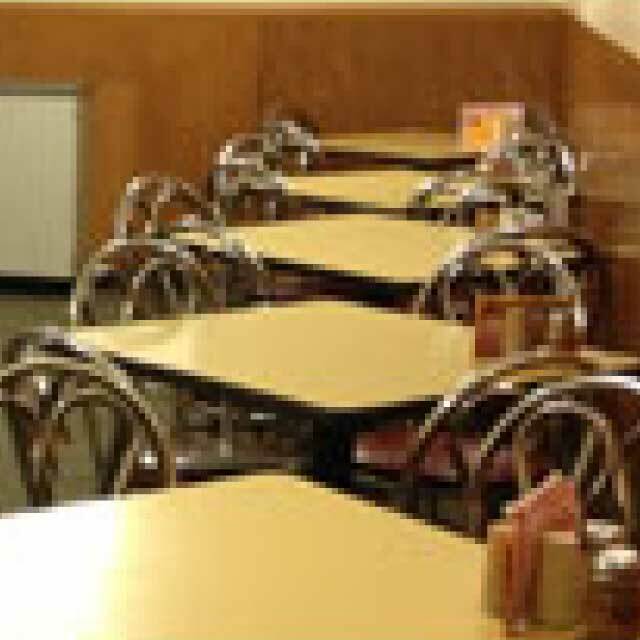 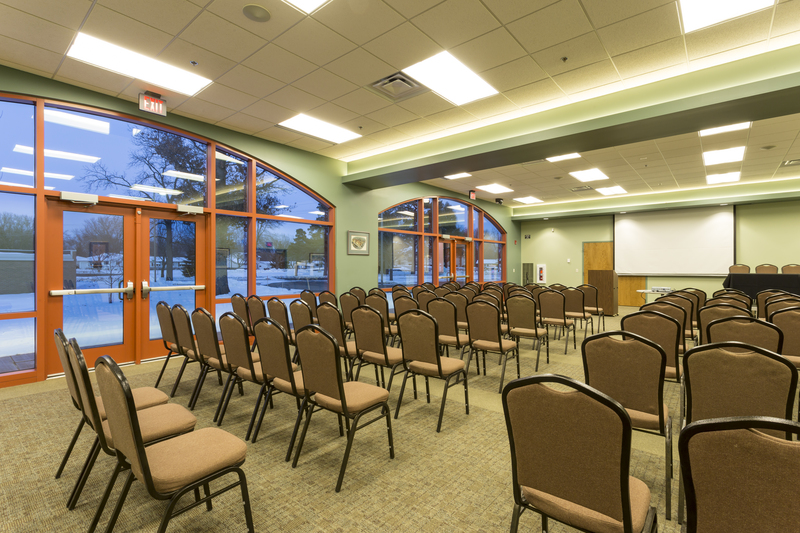 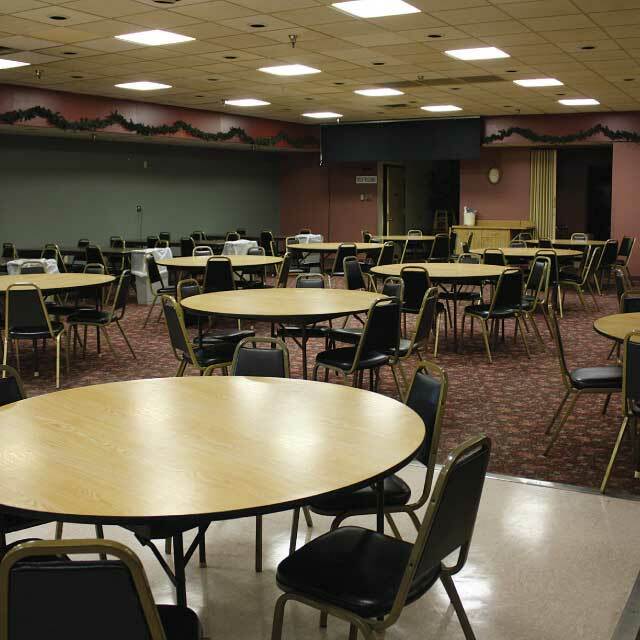 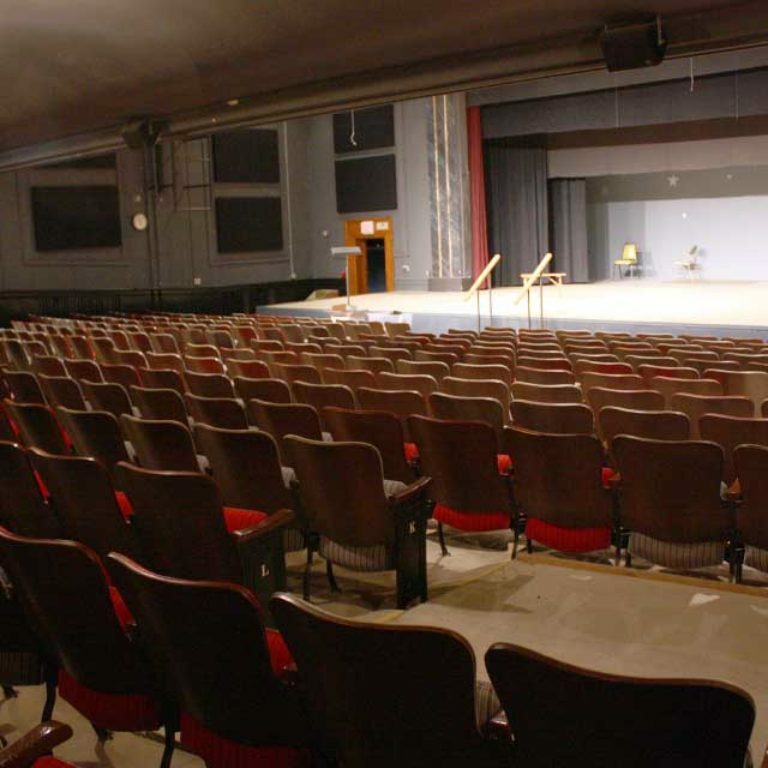 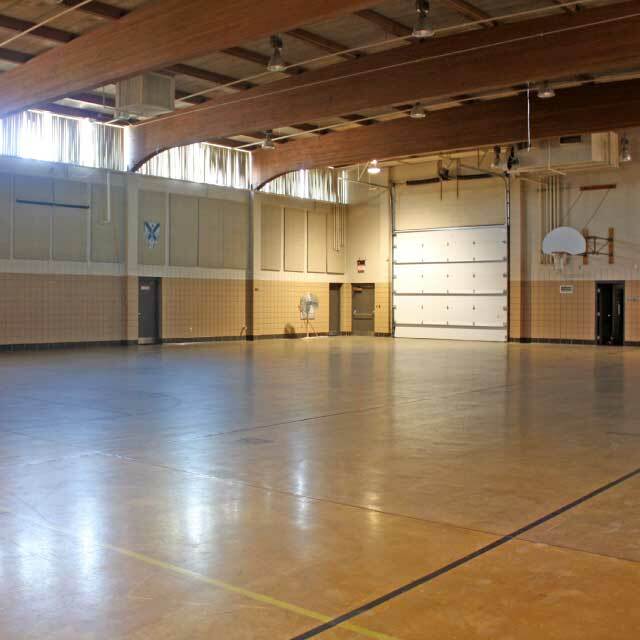 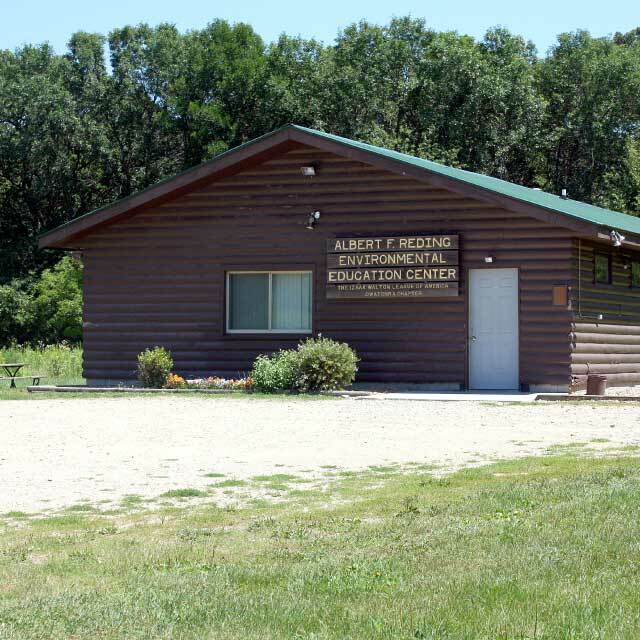 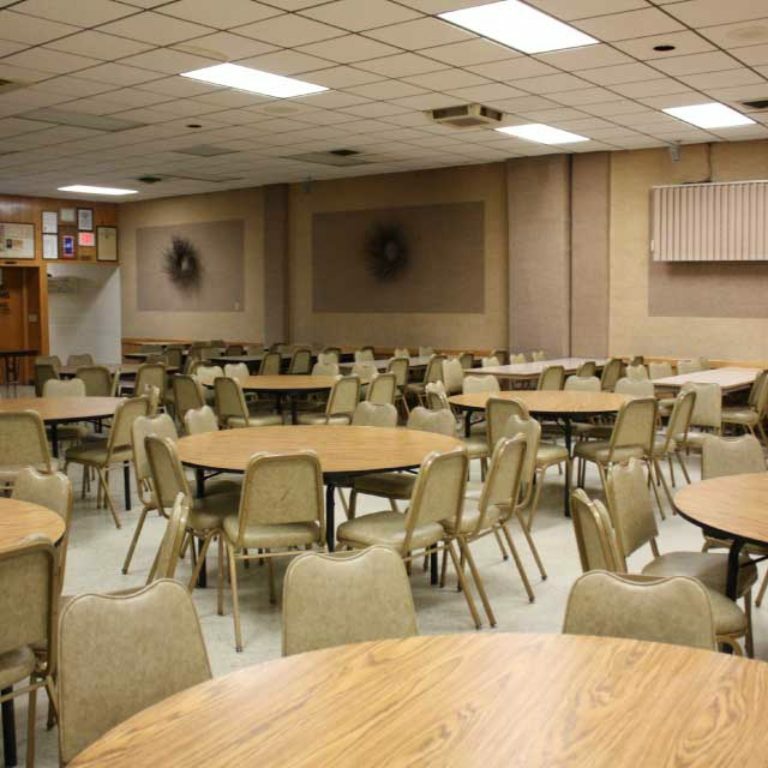 Owatonna also has several meeting venues that are free of charge. 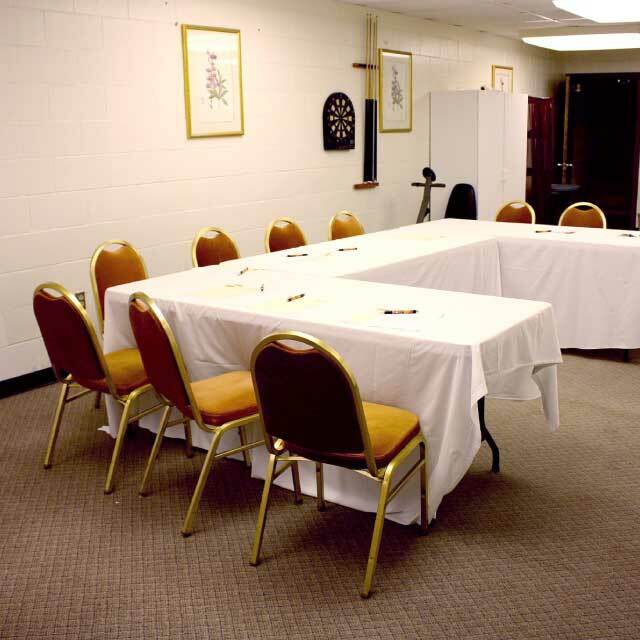 See below, or click here for more information and find out the TOP REASONS to have your meeting in Owatonna here. 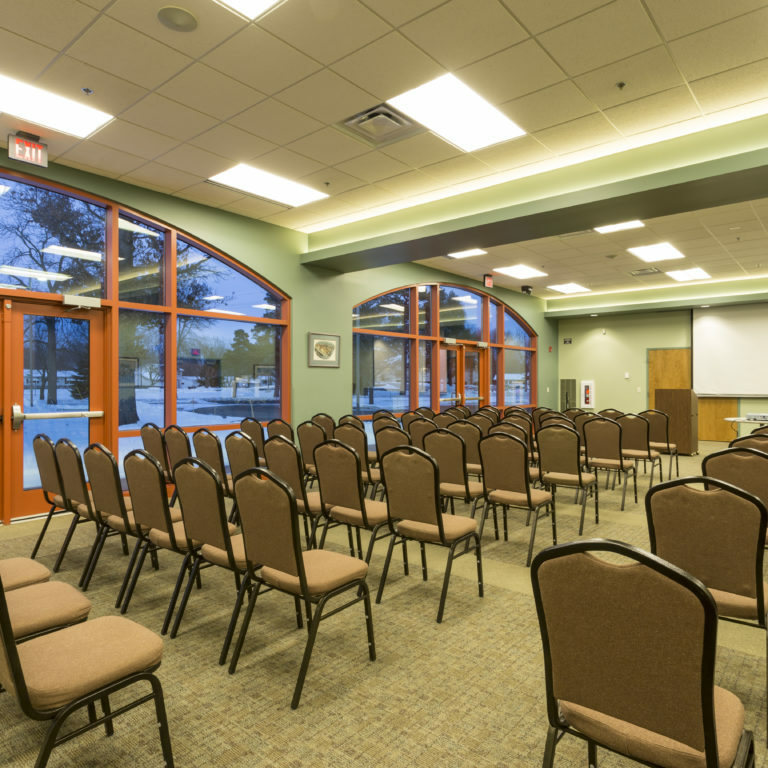 Tell us about your event and let the Owatonna Area Chamber of Commerce and Tourism take it from there. 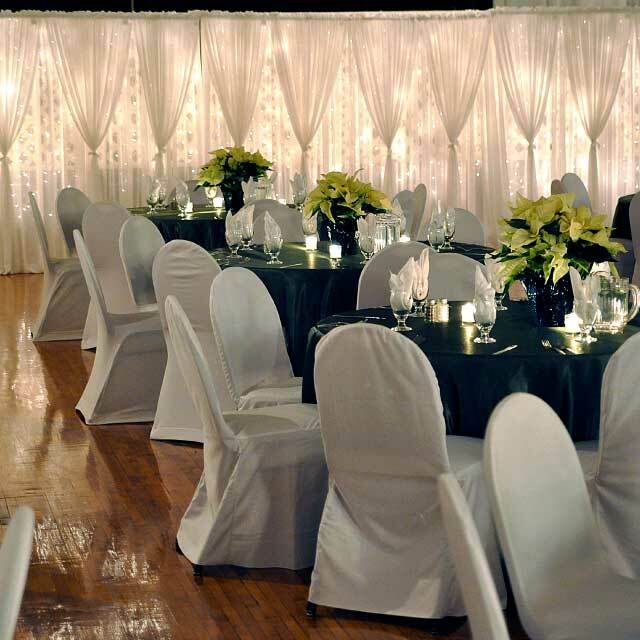 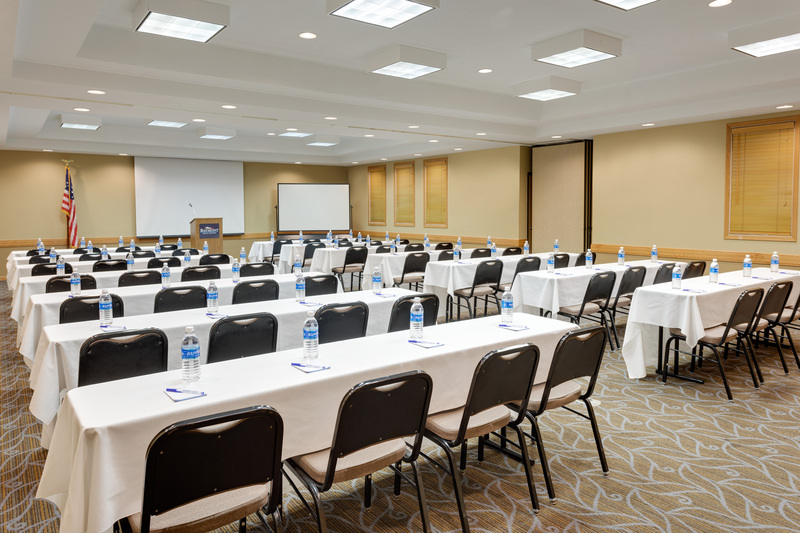 Call us at 800.423.6466 or use the below venue search to find your ideal meeting space. 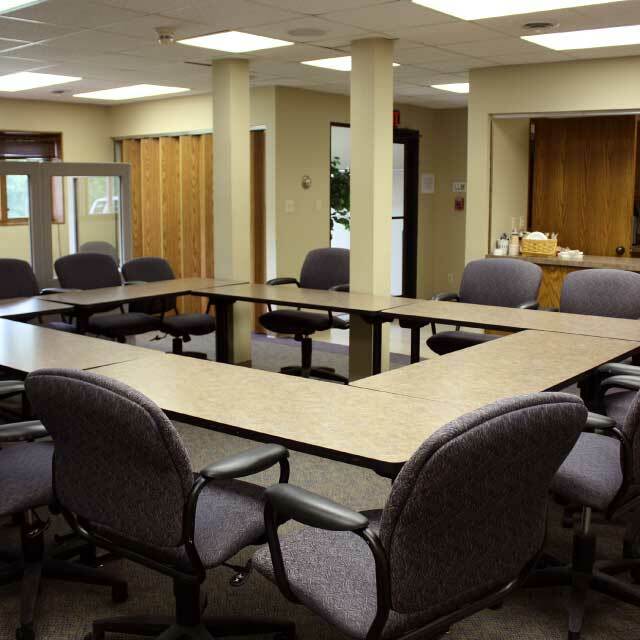 For assistance with finding meeting space contact the Chamber at 800-423-6466 or oacct@owatonna.org.